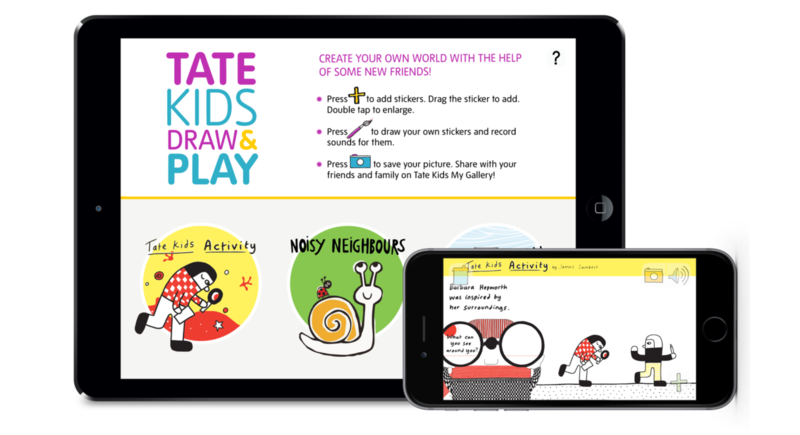 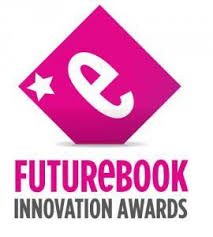 Shortlisted for Best Children’s Digital Book in FutureBook Awards: Tate’s free children’s drawing app is full of sticker and drawing fun. 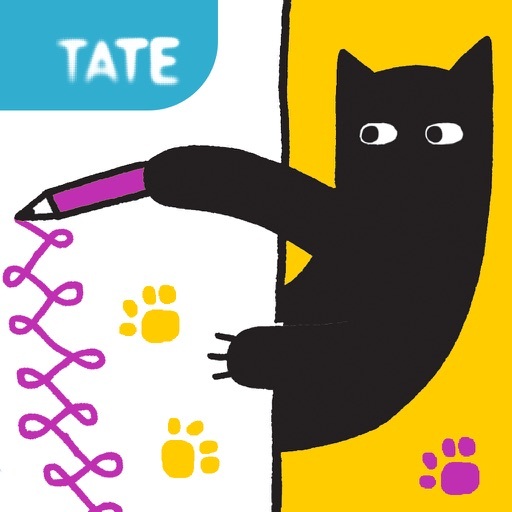 Draw, paint and create with Tate! 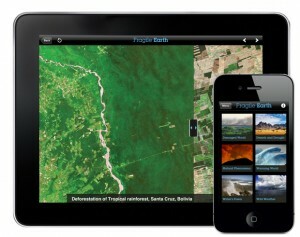 Choose a canvas and start the fun. 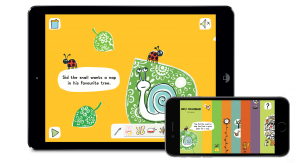 Add stickers to the scene or draw new characters and record noises for them. 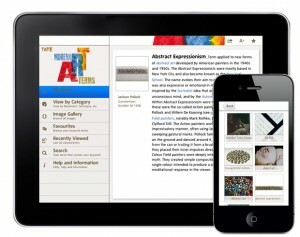 When you’re finished you can share your creation on Tate Kids My Gallery. 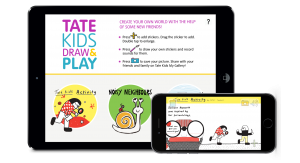 Each canvas is designed by a different illustrator and comes with prompts to encourage imagination and creativity. 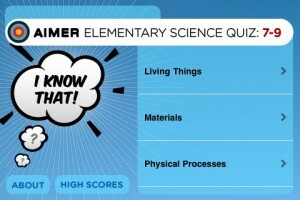 This engaging app is sure to keep children entertained.